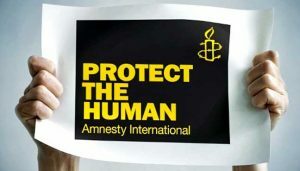 London-based rights group Amnesty International (AI) has announced the arrest by Saudi authorities of two local human rights activists who already have other members of their organization behind bars. 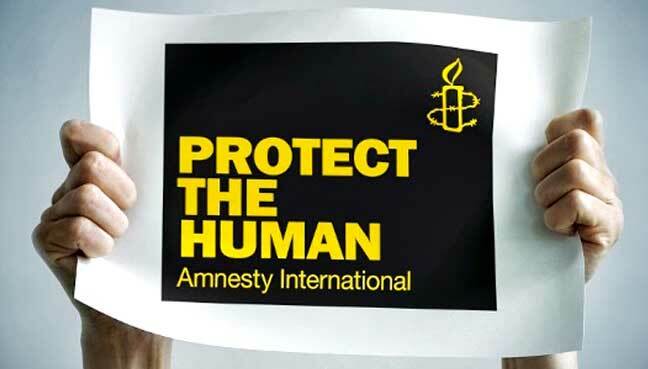 Abdulaziz al-Shubaily and Issa al-Hamid, both founding members of the Saudi Civil and Political Rights Association (ACPRA), were arrested over the weekend, Amnesty International said. Both were tried last year and handed prison sentences over charges including defamation of the country’s top religious body and dissemination of false information to harm the image of the state. AI filed an appeal on behalf of Issa al-Hamid following the ruling and has repeatedly expressed concern over the deterioration of the fate of human rights activists and critical voices in the kingdom. Eleven members of the ACPRA have been jailed, the rights watchdog said, adding that Saudi authorities in 2013 banned the organization that was created in 1999. Riyadh over the past weeks arrested dozens of dissidents who have criticized King Salman’s alleged plans to abdicate in favor of his 31-year old Crow Prince Mohamed bin Salman. The arrestees include top clerics and scholars. “This is a dark time for freedom of expression in Saudi Arabia,” Samah Hadid, director of campaigns for Amnesty International in the Middle-East, said in a statement. “These two arrests have confirmed our fears that the new leadership under Mohammed bin Salman is determined to crush the Kingdom’s human rights movement,” she added. Posted by KanelkaTagba on Sep 19 2017. Filed under Gulf News, Headlines. You can follow any responses to this entry through the RSS 2.0. Both comments and pings are currently closed.